standing position, with a paddle on a surf board specially designed. It is the meeting point between the Surf and Canoe, from the first takes the characteristic of sliding on the water standing on a table, the second sport inherits the paddle as a propulsion system. The activity of SUP is organized and directed by Franco Russo, Federal instructor ISA (*) Stand up Paddle (*) International Surfing Association. (*) The distance and travel time are indicative and are a function of the stages and the various stops well as time of paddling. The tours are easy and for all, the only requirement is knowing how to swim. The trips along the fascinating Catanese coast, are not difficult, it only needs to have a good balance and familiarity with the SUP. Instructor / Accompanist – board, paddle, leash, jacket floating insurance coverage. Rental Mute on request, to book the day before the Tour. Shuttle: service transfers on request, only to structures adjacent to Catanese, price on request.  Possibility of organize other than trips from the program.  Possibility of organize a training SUP before the trip, which lasted an hour, including equipment. 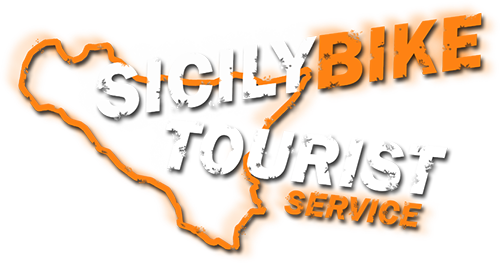 At the Oliday Village” Cucaracha” Catania – Viale Kennedy 47, seat of the Centro SUP of Catania.Reservation at least one day before the Tour.  The tours will be carried out in accordance with the favorable weather conditions and at the discretion of the instructor / tour leader.